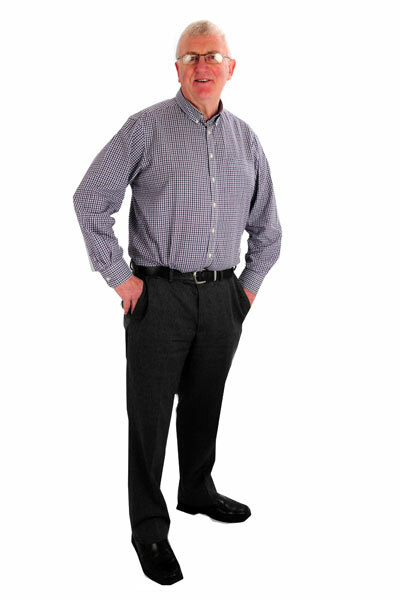 Meet some of the people who have transformed their lives with our help. Here are their inspirational stories. Extra pounds were weighing on Elaine Byrd not just physically, but mentally as well. 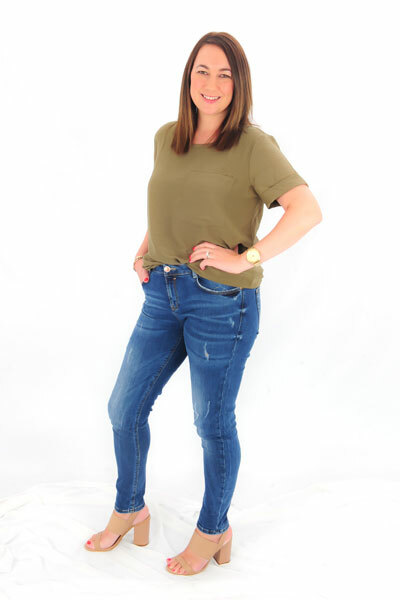 The extra two stone in weight she had been carrying around was getting her down, but she never had the confidence to tackle it before going to StaySlim. Once she started the programme, that all changed. Alan’s problems began when he made a major life change that destroyed all his good habits: He moved to the United States, where he became accustomed to huge portion sizes, and he brought his bad habits home with him. Joining the StaySlim programme has been a real game changer for family man Alan, who is delighted with the boundless energy he has for his kids. 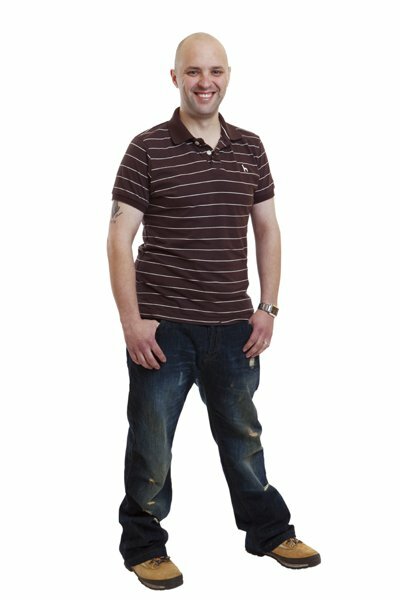 Lost 2.5 stone in 11 weeks! Deciding to lose weight is one thing; succeeding in your goals is another. This is where StaySlim helped Annette Collins. 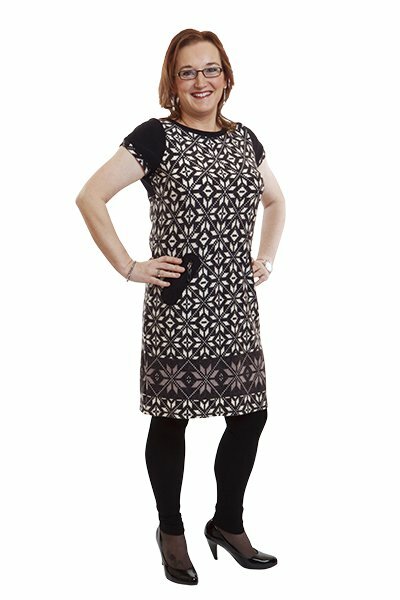 She was daunted by the idea of trying to lose weight, so she looked to Keith Anthony and the team at StaySlim for support. Since then, she has reached her target weight. If you have tried everything and you’re still not keeping the weight off, try StaySlim. That’s what Jennifer Ronan did. She had four stone to lose, but she stuck to the StaySlim programme and not only lost the weight, but found the process quite easy. All of these people changed their lives with our programme. You can too.